On 8th March 2016, Human Rights Centre held concert at Hido Dhawr to celebrate the International Women’s Day. The event was participated by 88 people consisting of women and men. Women who play leading role in government institutions, nongovernment organizations and businesses attended the event. 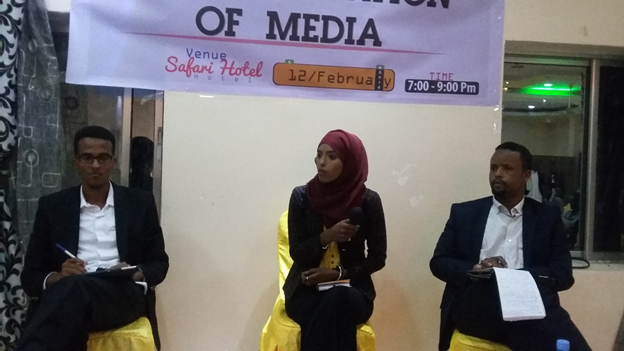 Sahra Halgan, famous singer, led a team of musicians who entertained the participants with Somali songs.